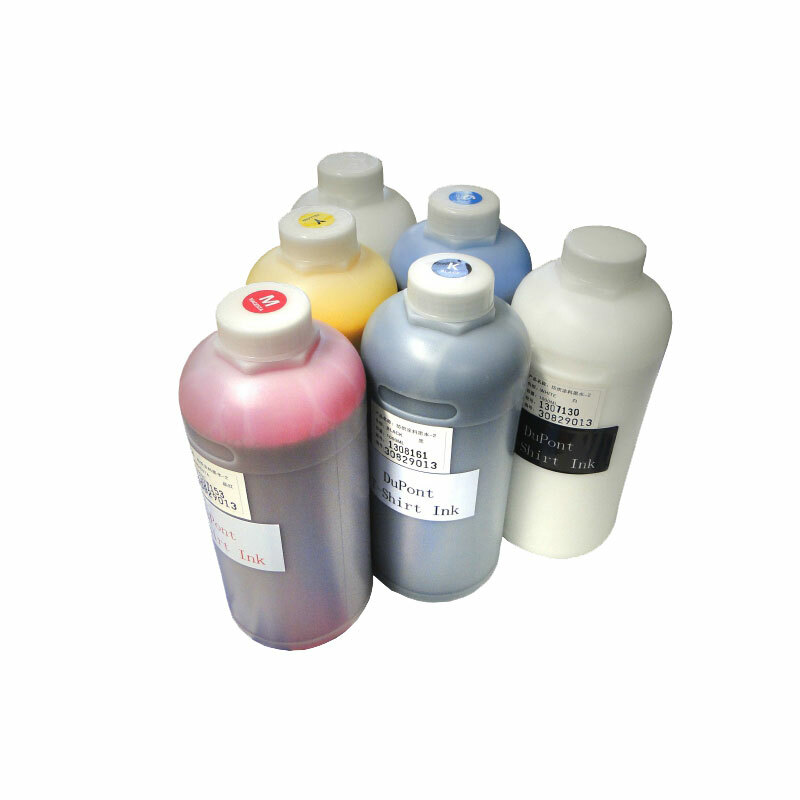 WB Series WB series is a kind of piezo and thermal ink, divided into water dye ink and water pigment ink, widely apply on ENCAD Series, HP Series, MIMAKI, Roland and Mutoh Etc. use on Encad Novajet printer. print head, cleaning the ink leftover.